When Vim plugins are installed the standard way, all files that belong to different plugins get mixed together in the .vim directory. This makes very difficult to keep the system clean and updated, or to remove a given plugin. There are various solutions to avoid this problem and keep each plugin's files in separated directories. The most popular are Pathogen and Vundle. 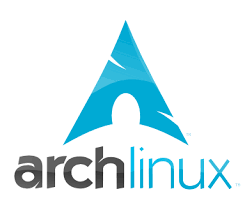 These are brief instructions to make Pidgin messaging application to work with Lotus Sametime (also called Meanwhile) protocol under Archlinux.